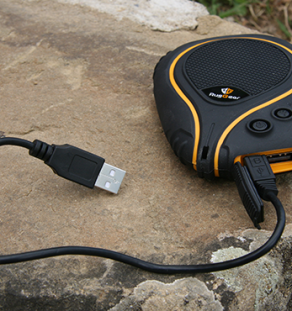 Take RugGear wherever your adventure takes you. You are tough and adventurous. No more cracked screens or water damages – and no clumsy, bulky phone cases. 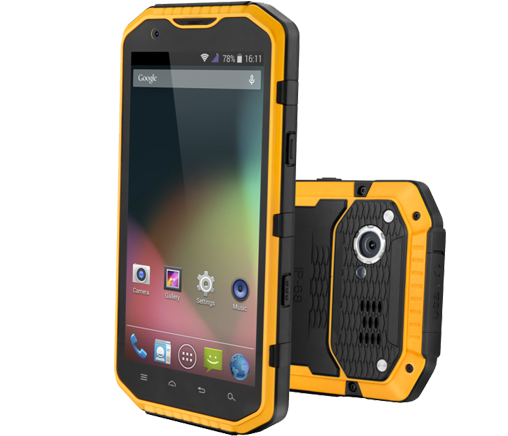 RugGear Apex is waterproof, dust proof, shock proof, and UNLOCKED out of the box. See all features. 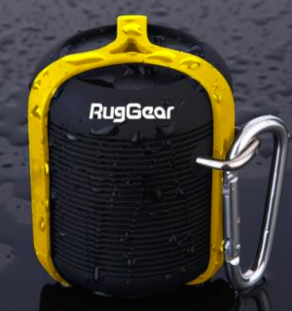 RugGear Apex is submersible in water up to 4 ft, for up to 60 minutes. 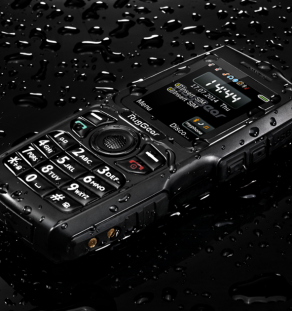 Never worry about your phone falling out of your pocket again. 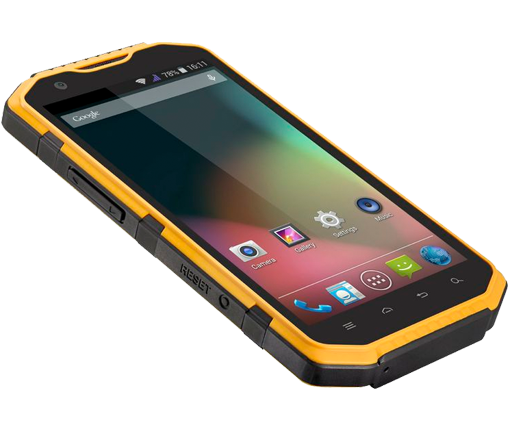 RugGear Apex is shock resistant and withstands free fall onto concrete from 4 ft.
RugGear is designed to be used in rough environments. Sand, snow, dust – just rinse it off. Your phone should take care of you wherever you go – not the other way around. 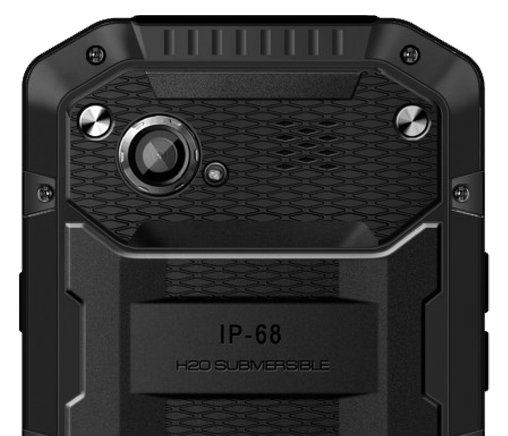 Phones with easily cracked screens, bent bodies, drained batteries and dies with just a coffee spill simply don’t deserve to be by your side – especially when adventure calls. 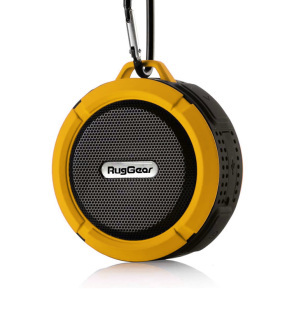 2014 RugGear USA, LLC. All Rights Reserved.